Serenity Sanctuary… a breathtaking hideout – for spiritual retreat and quiet quality time while respecting the privacy and peace of residents – Is it true? or mere Advertising talk? 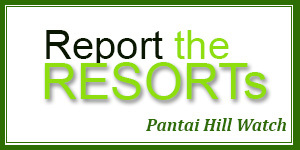 Pantai Hill births another newly branded resort and wonders if they would be kind to her. 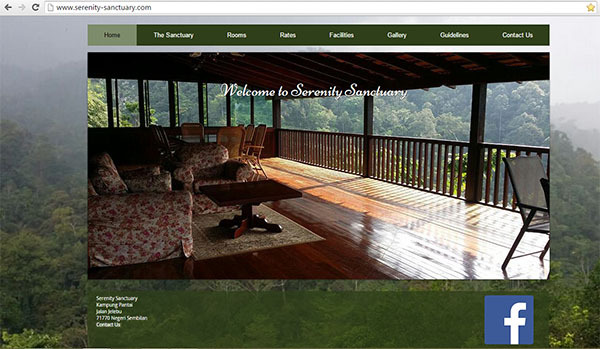 Serenity Sanctuary made its debut earlier this year, rising from the shadows of Shorea’s spill over guests. Their new website vision speaks highly of – space – quiet – privacy – comfort – mother nature. They also have guidelines for guests – emphasizing peaceful quality time for families and respecting the peace of other residents. This is good news. BUT only if these advertising words were truly practiced. Recent feedback from Serenity Sanctuary’s immediate neighbours paints a different picture. 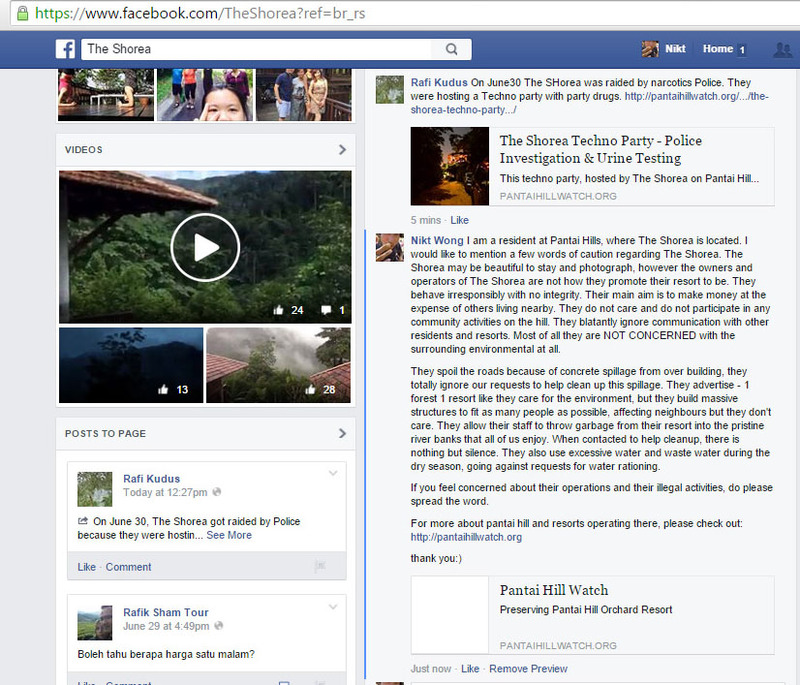 This article is not interested to re-count those incidents of ‘bad taste’, but rather would like to comment on the responsibility of all lot owners of Pantai Hill Resort. As the years unfold, it seems inevitable that more ‘resorts’ would be birthed on Pantai Hill. This kind of ‘wild organic growth’ of resorts is unsustainable for obvious reasons. 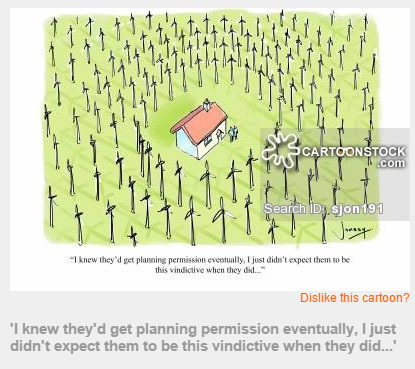 At the moment the frenzy is for a – first mover advantage – get good returns on my money – beat off complaining residents as long as possible – worry about consequences later. This is the mentality that drives economic activity on Pantai Hill. Haven’t we all seen this before? 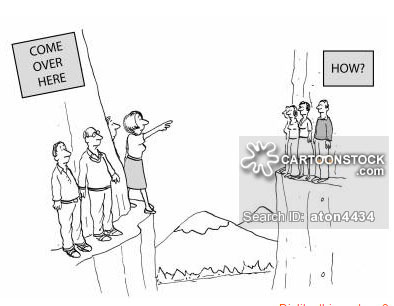 Is it not the pronounced ‘Service-to-Self’ attitude that ultimately destroys the very place that feeds it? Janda Baik is an example of such a place – development without an emphatic connection to its carrying capacity and neighbours – has made it loose its luster. We may make golden hay today, but if we do not come together and co-operate for a better future, soon there may not be much golden hay left to make.